A Powerful HVAC Duct Mounted or Ambient Air Filtration System for Removing Dust, Chemical Fume, Odors or Smoke in Large Rooms with Triple HEPA, Pre-Filters and Optional Triple Heavy Duty Carbon Canisters, with 1000 CFM covering up to 3500 Square Feet! Add 7 lb FZ Carbon Configuration for Heavy Smoke, Heavy Particle, Synthetic Chemical Removal, Formaldehyde, etc. Amaircare AirWash 10000 is a versatile air cleaner capable of duct mounting to HVAC or other ducted systems as well as providing large room ambient air quality improvement. The standard unit provides strong 1000 CFM and triple HEPA and pre-filters for excellent removal of over 99% of dust, fiber and other particles as small as 0.3 microns. 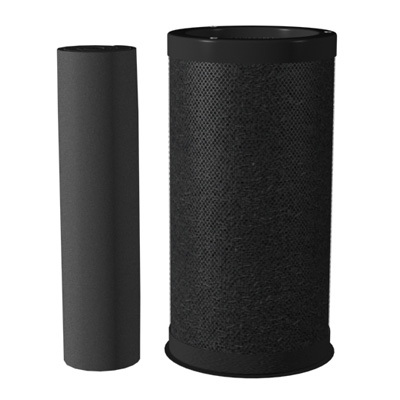 If there are chemical fumes, smoke odors or other odors to remove, simply add activated carbon canisters to remove those as well, with custom carbon blends available if needed. If the main concern is fumes or odors, the unit can be ordered with 3 - 30 lb activated carbon canisters for maximum chemical, odor or VOC removal. The AirWash 10000 can also be used to create positive pressure in a room, to keep particles, odors or chemicals from flowing in through the cracks, or negative pressure if needed to control contaminants within a space. 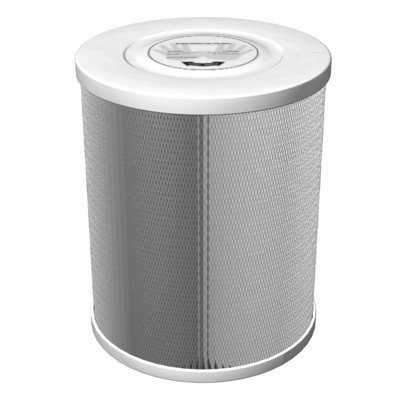 Best of all, if your needs change such as different pollutants to remove, simply change the filters to match the new pollutant removal requirements--without having to buy a new air purifier. 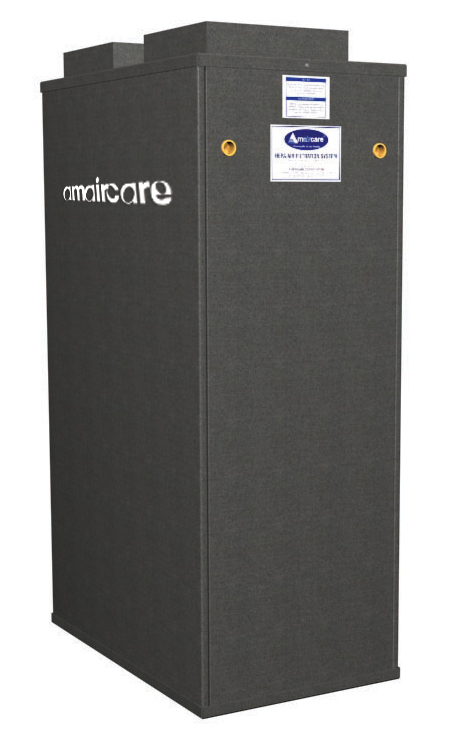 Whether you need to remove smoke, chemicals, odors or particles from a home, a workshop, an HVAC system or a large area, the Amaircare AirWash 10000 provides amazingly effective air filtration and a great value with top quality HEPA, quality activated carbon filters, strong 1000 CFM airflow and 5 year warranty all at a cheap discount online sales price with free shipping. 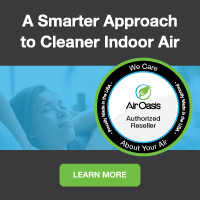 Order your Amaircare AirWash 10000 air cleaner today and enjoy fast, effective air quality improvement in your buildilng, shop or home--for less!